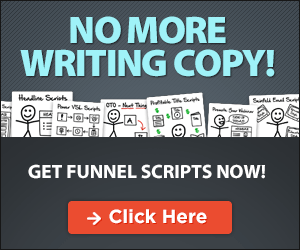 Watch me build out an entire Sales Funnel using ClickFunnels in Just Minutes! You will see how to setup multiple products at different prices. 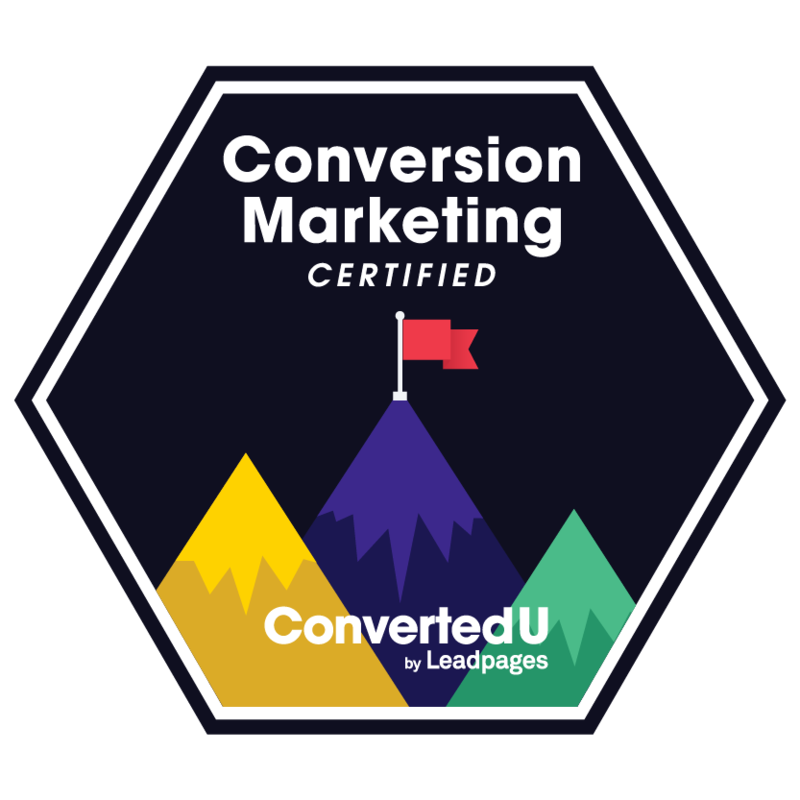 – How to constantly improve your Sales Funnel so that you keep growing your audience and multiplying your profits and that means can implement tweaks that can double a business in 5 minutes! – Create a Membership Site for recurring income so you can have protected content for members only and that means you can have money coming in each month without chasing new customers. Add me to your free crash course please.